Apple Inc has been ordered by a UK judge named Colin Birss to publish notice on its UK website and in British newspapers mentioning Samsung didn’t copy designs for the iPad. The notice will outline the July 9 London court decision that none of the designs of Samsung Galaxy Tablets in question infringes Apple’s registered designs patent. Henceforth, Apple has been asked to mention this correction publicly by publishing this notice on its official UK website for a period of six months and in local newspapers and magazines. It basically means, Apple will have to publish an advertisement for Samsung mentioning the rival South Korean based company (i.e. Samsung) didn’t copy iPad designs for its Samsung Galaxy Tablet series. No company would really like to publish or refer its rival company on its website. This ruling has enforced Apple to cause real commercial harm and defeat from its rival. 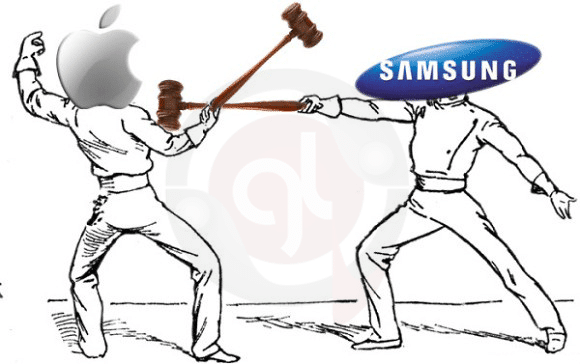 We ought to see a number of patent wars between Apple and Samsung but this being the toughest result. For dominance of the smartphone and Tablet computer race, Apple is in good stand fighting patent lawsuits around the globe against its competitors. 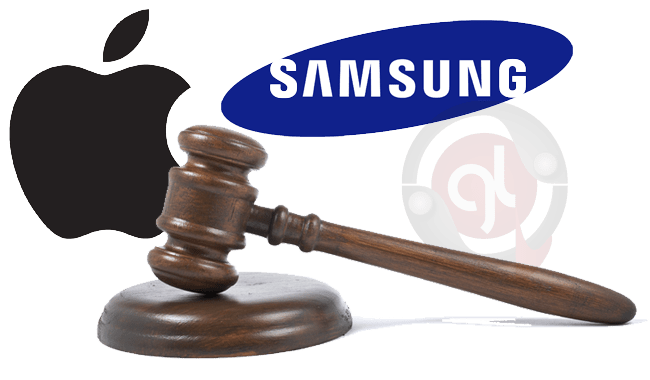 The victims of Apple’s patent infringement includes Google Inc., HTC Corp and Samsung. Samsung being the most famous target of Apple from recent years. 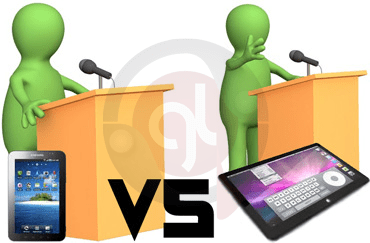 Both the firms have accused each other of copying designs and technology of their respective products. Most of the legal battles for these two companies are fought in the US, the Netherlands and the Germany. The July 9 verdict by judge Colin Birss also mentions that Samsung tablets wont be mistaken for Apple’s iPad simply because “they are not as cool”. This unusual comment by the Judge got most attention from the masses. “Should Apple continue to make excessive legal claims based on such generic designs, innovation in the industry could be harmed and consumer choice unduly limited” says Samsung in a statement after the hearing. If you think on this in broader concept, we shall be supporting Samsung’s statement for Apple limiting the innovation in the industry. Apple Inc has appealed against the ruling “Samsung did not copy iPad” immediately after the hearing, which will be heard by the court of appeal. Judge Colin Birss is currently the incharge of the main proceedings and will be listening to the appeal. We will be watching out the proceedings closely and will report the progress as soon as it happens. This case being the most extreme discussed and the most depressing result for Apple after the hearing has led to shame at Apple Inc.